CXZ Telematics helps you keep track of all the vehicles in your fleet. 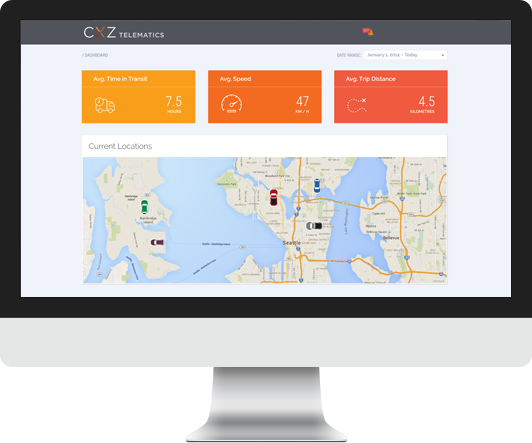 CXZ Telematics is a cloud-based, integrated vehicle management system that gives you control over your entire fleet of cars, trucks and other vehicles from a central control point. Track your entire fleet and give you information and key data access from a central control point. Live, web-based data screen, gives you real-time information when and where you need it, and customised reporting to meet your specific needs. Simultaneously tracks – in real-time – all key performance indicators in your vehicles. Customised solution available to give you maximum control, productivity increases and cost savings over your entire fleet. WHAT CAN OUR VEHICLE TRACKING SYSTEM DO? CXZ Telematics can track any of your connected vehicles in real-time, and allow you to view the vehicle's location history and previous destinations. Improve driver behaviour through notifications and alerts. Keep track of how far your vehicle has travelled. Stay on top and keep track of your engine's performance. CXZ Telematics also allows you to track your vehicle's battery life to stay on top it before you're caught in an unfortunate situation. A vast amount of information on your vehicle's speed. CXZ Telematics is constantly being updated with a number of new features to assist our customers even further. Know where your assets are at all times, and how they are being used. Improved driver behaviour leads to safer driving. Receive service and maintenance notifications instantly, which helps regulate maintenance and reduce down time. Monitor trip duration and encourage breaks and rest periods. Set threshold notifications and alarms on a number of vehicle data metrics. Ensure your assets are being used to their maximum capacity. Improved driver behaviour helps protect your brand. Align vehicle and driver reports to employee performance reviews. Productivity savings of about $0.33 per minute per driver. So, just 3 minutes of productivity savings per day pays for the service. PLUS up to 15% savings per year in fuel and maintenance costs. CXZ Telematics not only improves your company from a business standpoint, but also helps individuals on a more personal level. CXZ Telematics helps improve awareness of driver behaviour and increase efficiency on open roads. Improve driver productivity by minimising unscheduled deviations and stops and improve the time taken to each drop. Decrease vehicle wear and tear and stay on top of potential breakdowns. 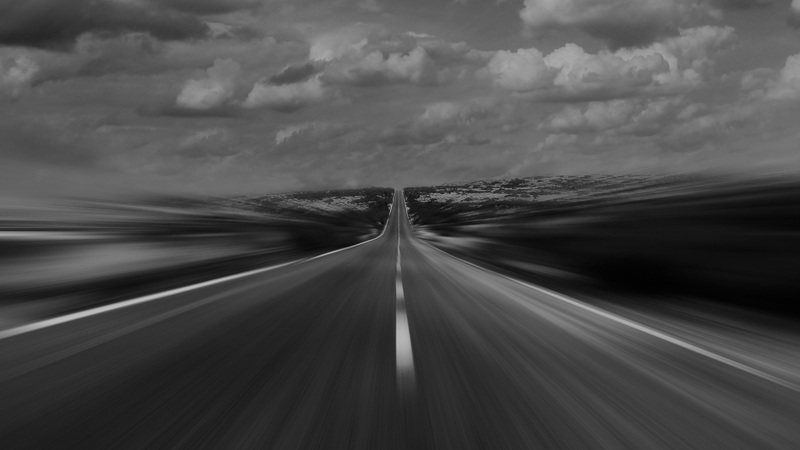 CXZ can also improve driver observation of speed limits. CXZ Telematics improves general operator efficiencies, leading to lower fuel consumption. From single car owners to large fleet businesses, we have a variety of pricing options to suit your needs. One-off payment - No more to pay! We also offer multi-vehicle fleet discounts. See a live demo of our fleet management system in action. Fill out the form and a consultant will show you how to efficiently manage and track your fleet. 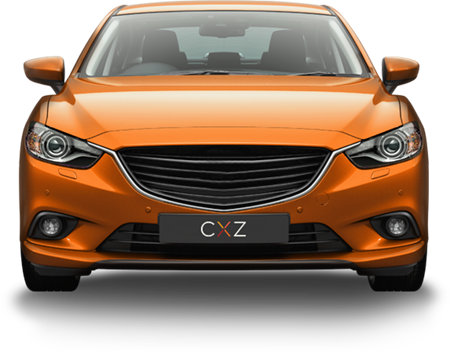 CXZ TELEMATICS IS A PRODUCT OF CONNEXION MEDIA LTD ©2017 CONNEXION MEDIA ALL RIGHTS RESERVED.